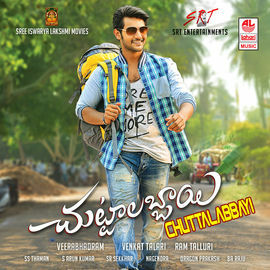 Size zero is a 2015 Telugu bilingual romantic comedy film directed by Prakash Kovelamudi, The film was simultaneously made in Telugu and Tamil. 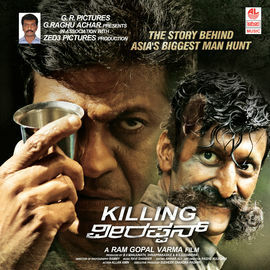 Produced by Prasad V potluri, the film features Anushka shetty in the lead role while Arya urvashi, Prakash raj and Sonal chauhan play supporting roles.Music by M.M Keeravani. 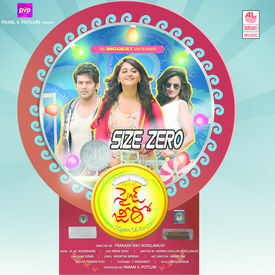 Size zero is a 2015 Telugu bilingual romantic comedy film directed by Prakash Kovelamudi, The film was simultaneously made in Telugu and Tamil. 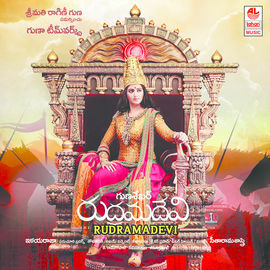 Produced by Prasad V potluri, the film features Anushka shetty in the lead role while Arya urvashi, Prakash raj and Sonal chauhan play supporting roles.Music by M.M Keeravani.